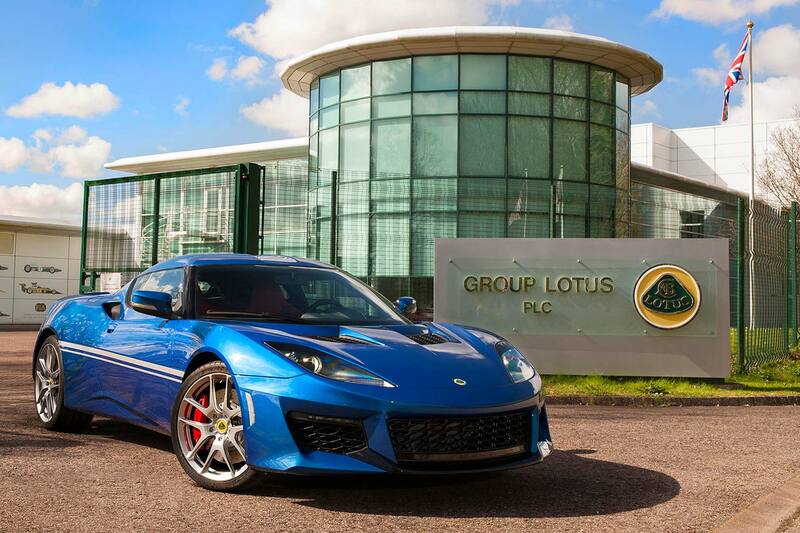 Lotus has chosen the Auto Shanghai show in China, the home of parent company Geely, to confirm that it is preparing an all-new car. It will be Britain’s first all-electric hypercar, and the company’s first all-new model since 2008. That’s right, the Norfolk firm’s first new car for over 11 years is going to be a world-beating all-electric hypercar. Geely isn’t holding back on the world-famous sports car proprietor that it’s now bankrolling. In truth, we don’t know an awful lot. Given the word ‘hypercar’, we can safely bet it’s going to have over 700hp, but power is likely to be in the region of 1,000hp or more,if Pininfarina and Rimac fans are to be sated. 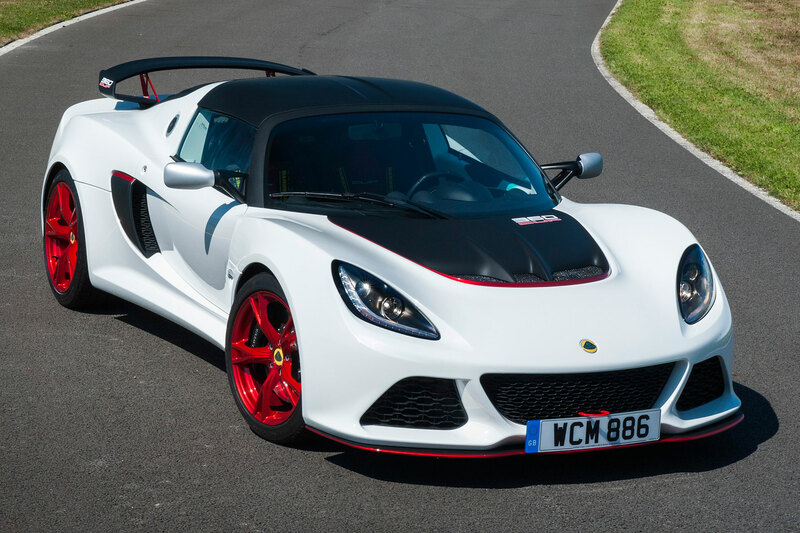 Given that this is Lotus, expect it to be lightweight, too. Not a feat easily achieved when electric power and the associated batteries are involved. Let’s hope ‘simplify and add lightness’ hasn’t become ‘simplify and add electricity’. 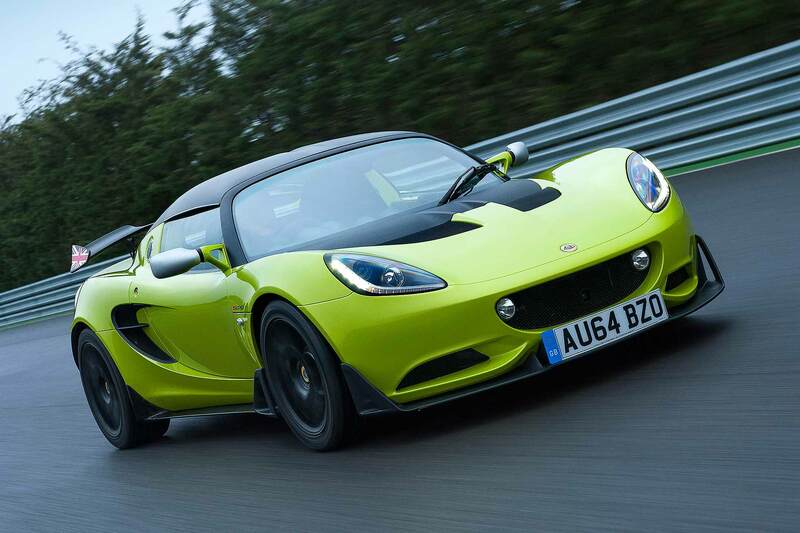 Lotus insists the Type 130 will be the latest and greatest in a long line of game-changers. 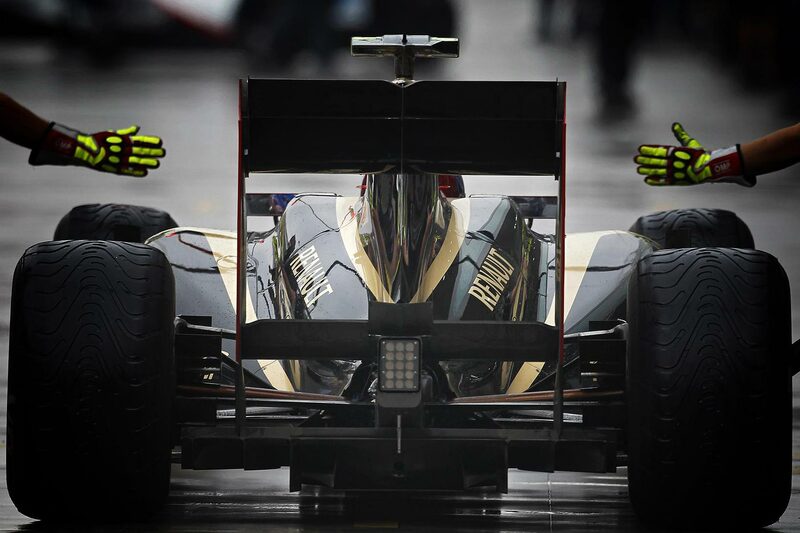 Indeed, the promotional video references plenty of Lotus’s past F1 greats. The name Type 130 is meant to follow on from the revolutionary Elise, the Type 111, as well as a lifetime of revolutionary F1 machinery. 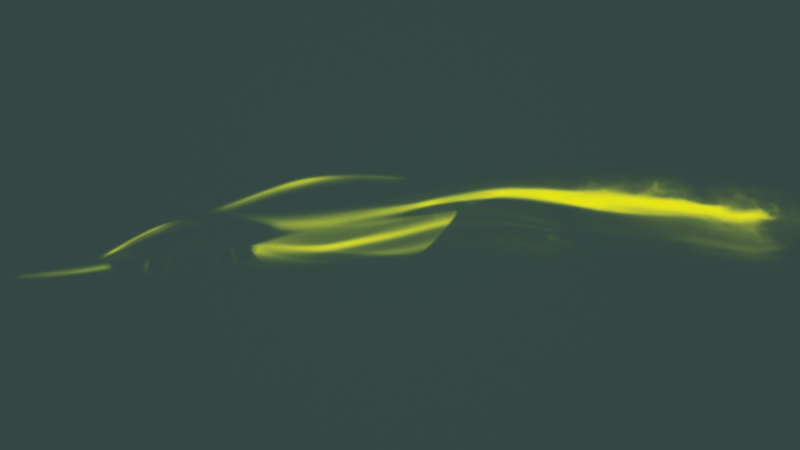 What we can guarantee is that there will be no Cosworth DFV V8 soundtrack with this new Lotus… Still, the ‘For the drivers’ tag line makes us cautiously optimistic. 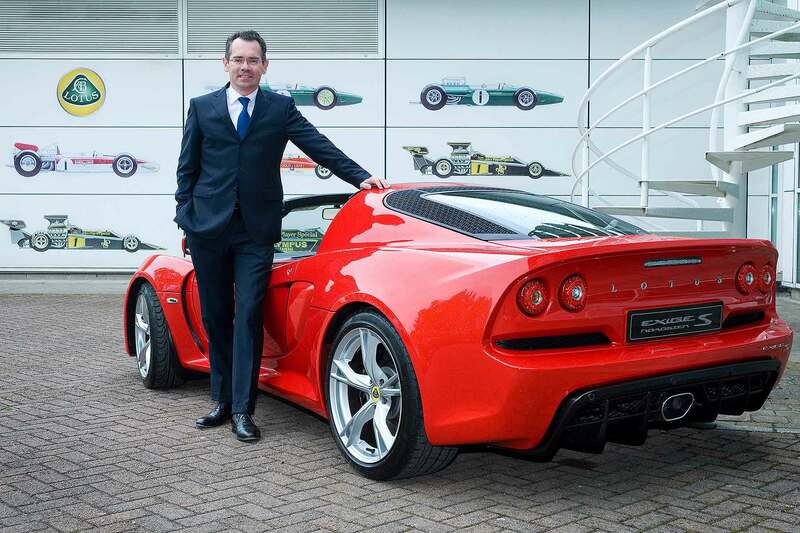 “Type 130 will be the most dynamically accomplished Lotus in our history,” said Lotus CEO Phil Popham. The car will be revealed in London later this year, so we don’t have long to wait before we learn more. 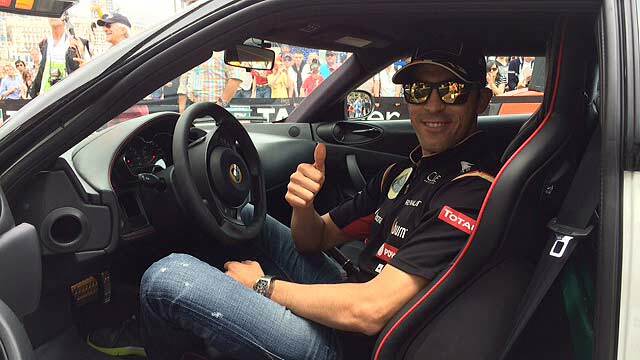 What is certain is that this is the first in a coming onslaught of Lotus product. Let’s hope they make Bahar’s old plans look as pedestrian as they were ambitious. 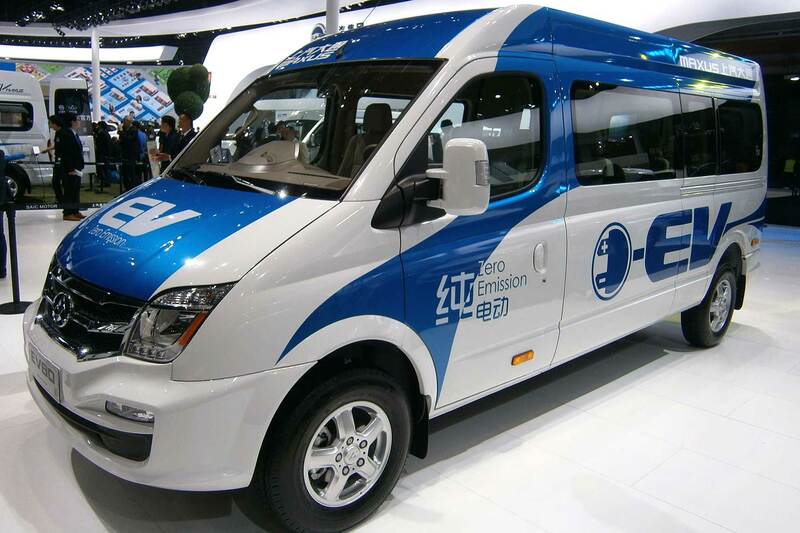 LDV is back in Britain – with an all-electric van and Lotus-tuned MPV!